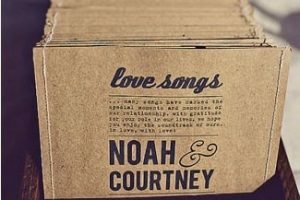 Looking for unique save the date ideas to share your big news with friends and family? 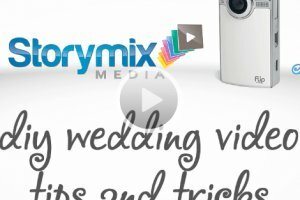 Did you know that as soon as you place the order for your DIY wedding video with Storymix, you can begin to use the WeddingMix iPhone app for free? We’re always looking for new and creative ways to use the app. Our bridal blogger Shelley told me that she and Joe were going on a final walk-through of their venue, so I asked her to take her iPhone along. A little backstory. I LOVE Shelley and Joe. Can’t help it. They’re just a lovable couple. Plus, their wedding venue? It’s actually her father-in-law’s campground deep in the woods of Sault Saint Marie, Canada. How cool would that be for a save the date video??? My favorite part is when they’re walking the dogs. For that gem, they simply hit record and set the iPhone down on a rock! Their daughter held the phone to film the other clips. Then they uploaded all the clips to Storymix using the app, picked their scenes, and we edited as an extra special wedding gift. 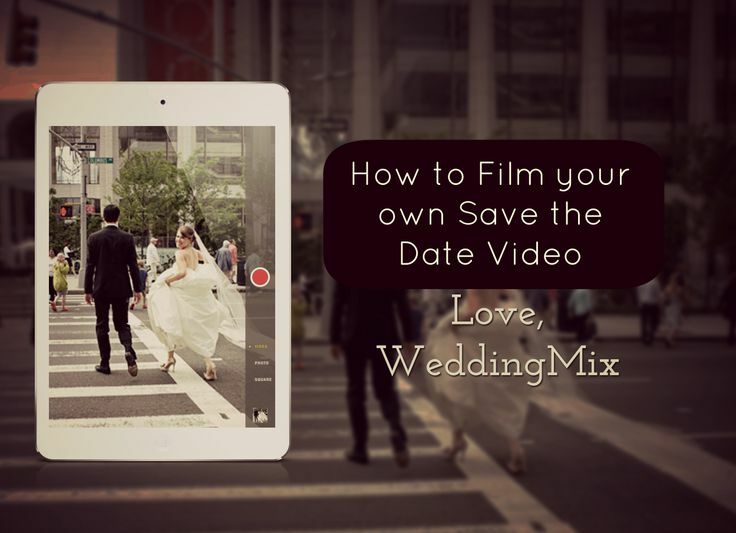 Interested in your own Save the Date video? Reach out to our support to find out how to add it to your package for just $50. 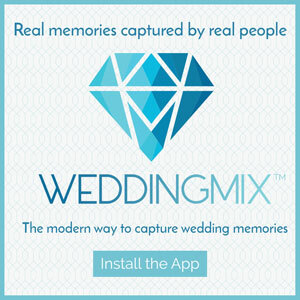 I am so excited to have found the Wedding Mix app! 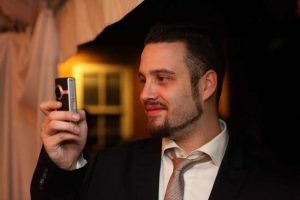 This is the perfect solution to capturing your most special day for brides on a tight budget!!! 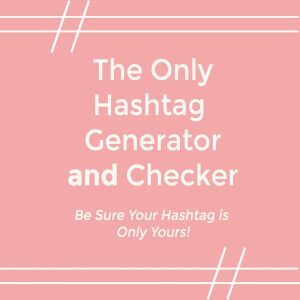 I had accepted that I couldn’t afford a video until I found this gem on Pinterest! Thank you to the creators!!!! Awww, you made me smile! 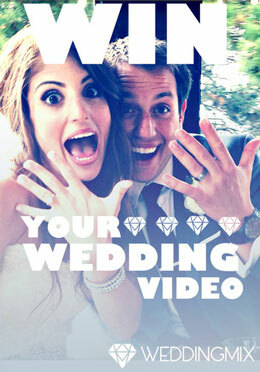 What a great idea to do a Save the Date video! I’ve been debating about whether or not to send out save the date cards, but I think this is the answer. Thanks, Wedding Mix!